We are among the leading manufacturers, suppliers, traders and exporters of a wide range of optimum quality Electric Motors. These motors are widely used in different industrial applications for converting electrical energy into mechanical energy. 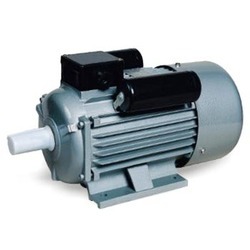 Due to their optimum efficiency and low maintenance, these motors are highly demanded in the market.